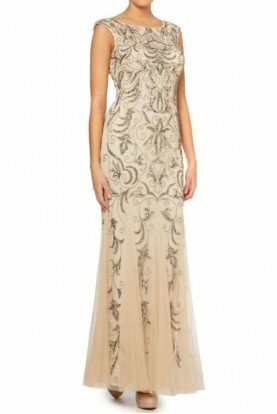 Look chic in this evening gown from Ivonne D 116D35. 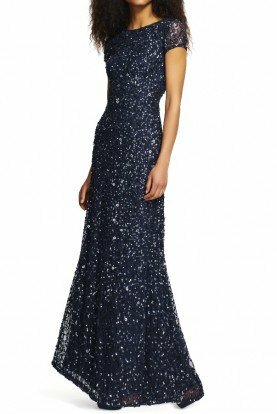 This gown is sleeveless with tonal lace fabric at the fitted bodice. This dress has a smooth taffeta skirt with a soft flared shape and finishes with a full length hem. It's a beautiful look fit for any special occasion. Gorgeous gown . 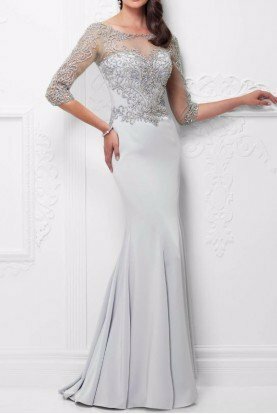 Mother of the bride, Mother of the groom and other special occasions.